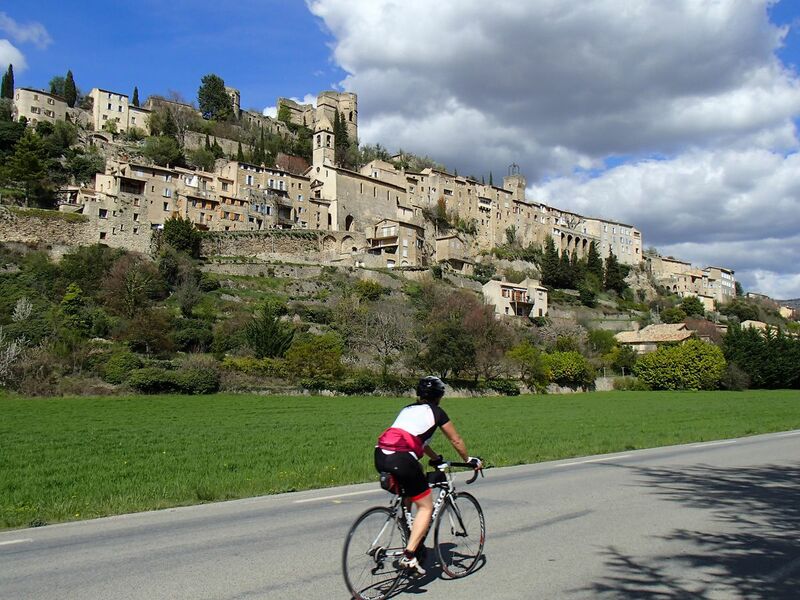 This is a classic cycle tour around the many different faces of Mont Ventoux. 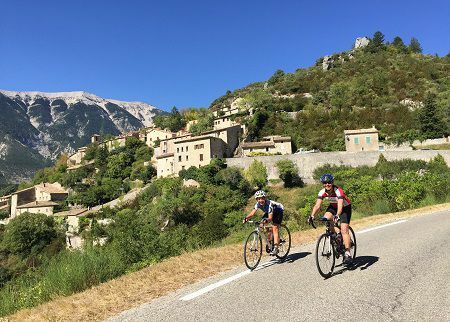 Along the North side you traverse the Toulourenc River valley which gives magnificent views of Ventoux. To the West the route traverses the craggy ranges of the Dentelles de Montmirail with amazing limestone cliffs. On the southern side ride through the fruit, vegetable plantations and various vineyards. Despite going round the iconic mountain the route has plenty of climbing culminating in the fantastic ascent of the Gorges de la Nesque. Jeremey Whittles book “Ventoux” describes the route in some detail and is well worth a read. 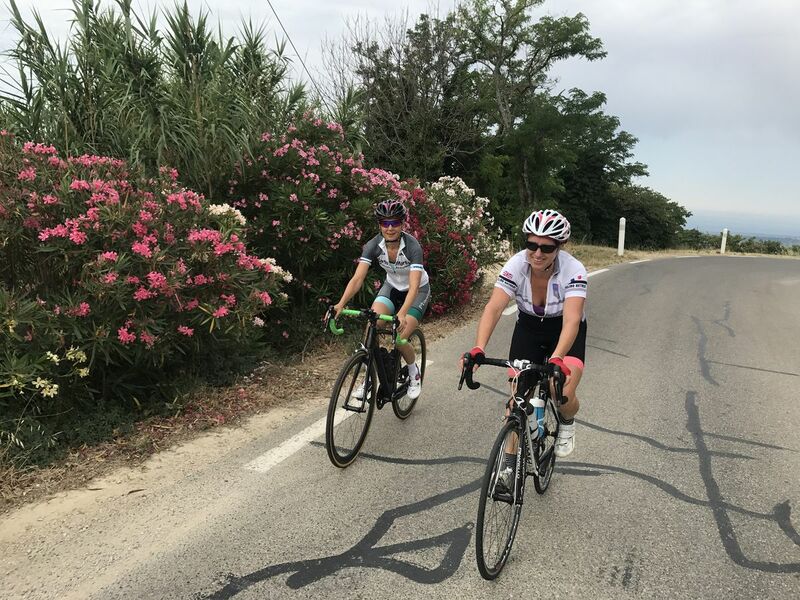 Get the Bikemap app for your mobile to ride Le Tour du Ventoux, to track your own routes and to share them with an active online community of 1,000,000+ cycling enthusiasts.